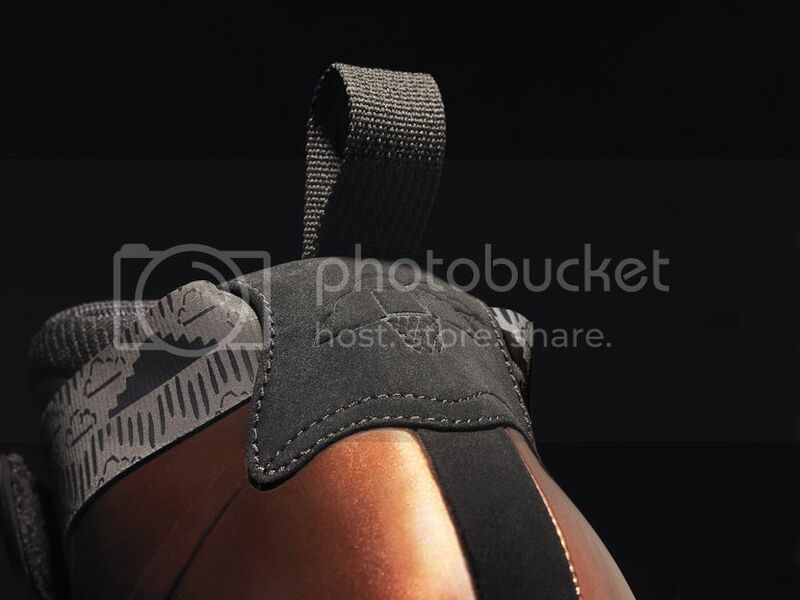 @Titan_22 confirmed today that they'll be releasing 3 out of the 4 kicks below. 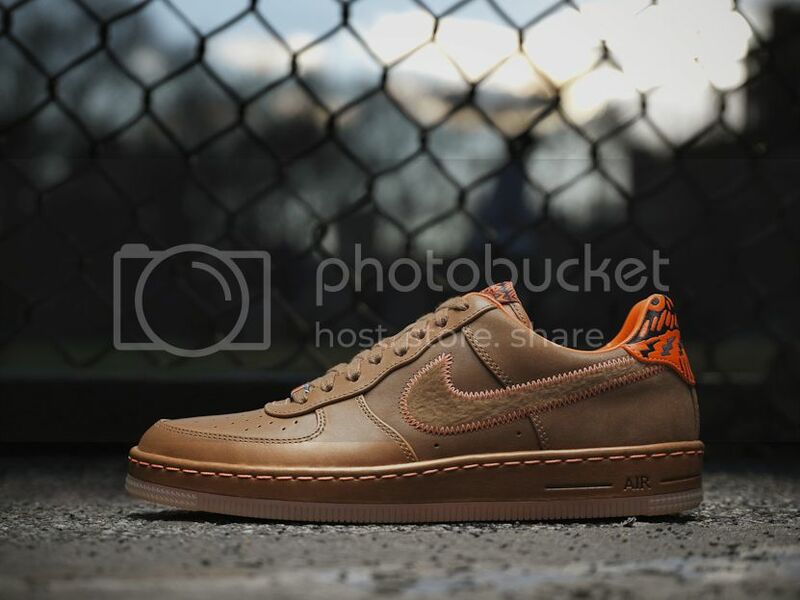 Nike Air Force 1 Downtown. 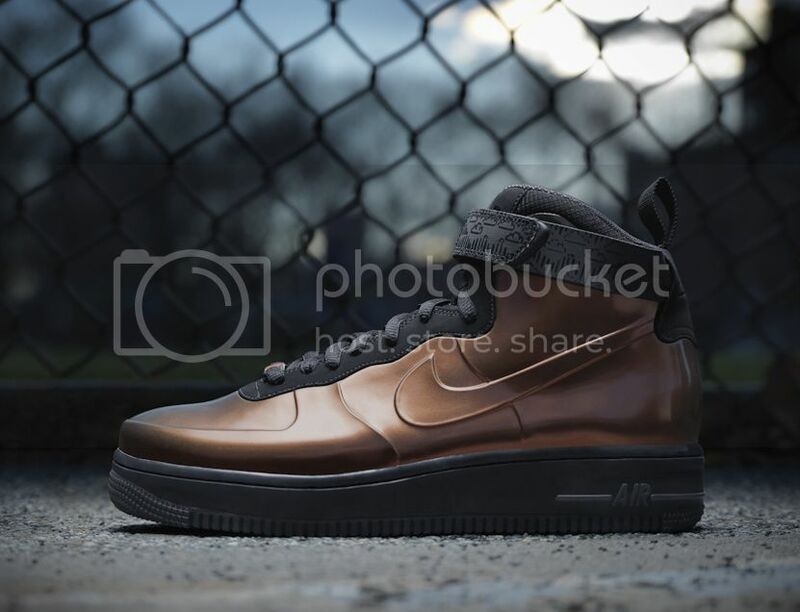 Nike Air Force 1 Foamposite Hi. 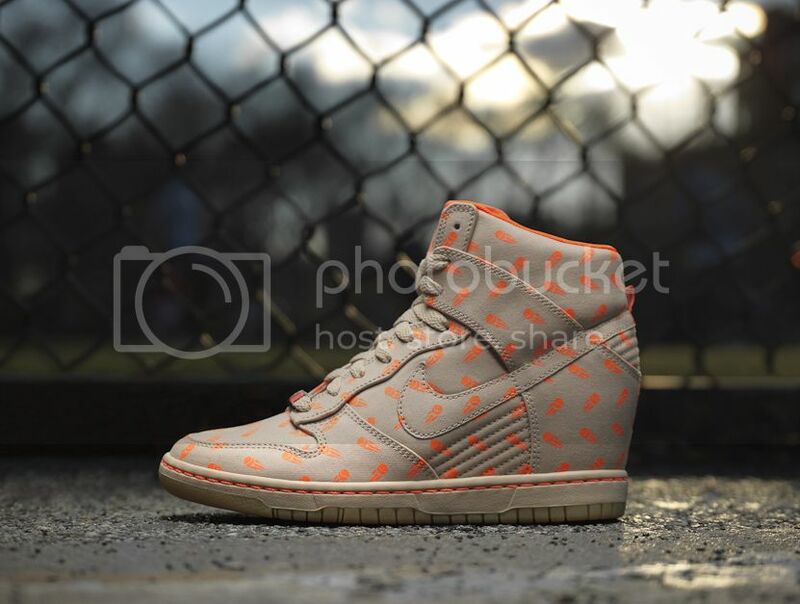 Nike Dunk Hi Sky (wedge). 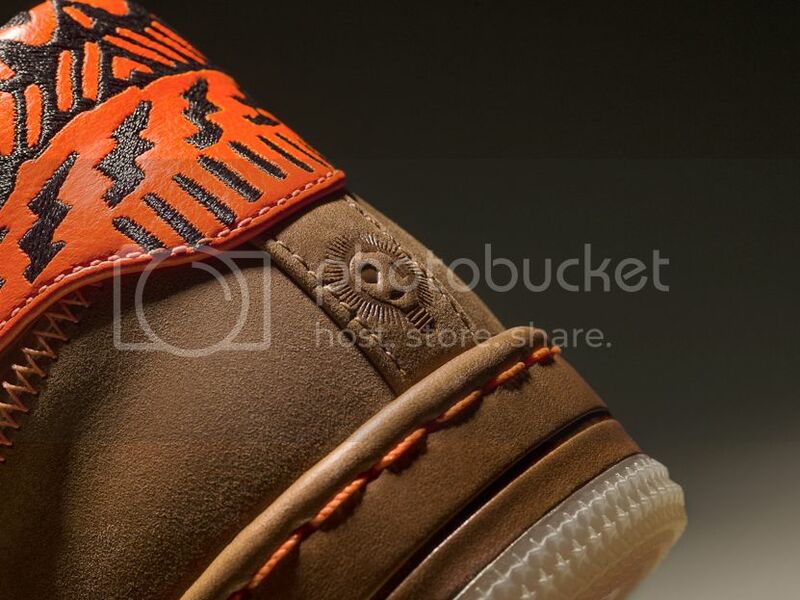 No info yet if we're getting them but all you fly honeys out there should secure a pair. 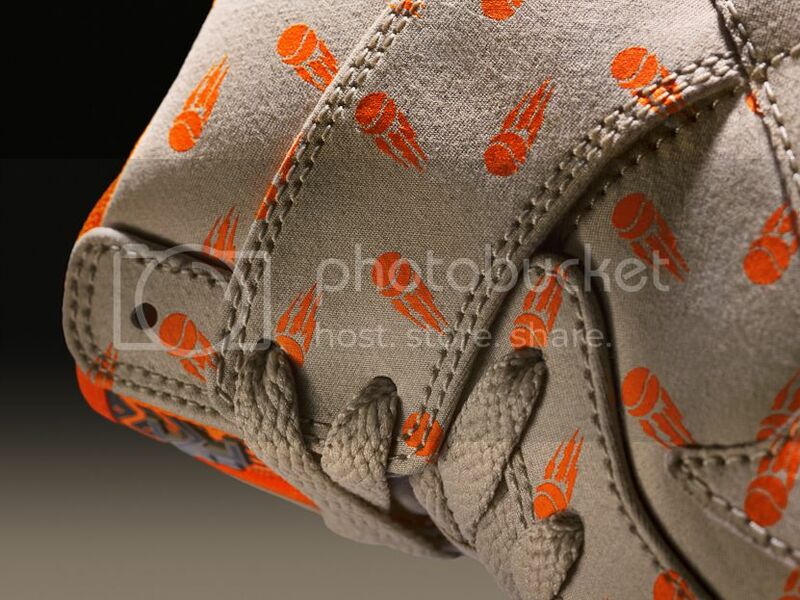 For the basketball shoe and Durant/Kobe/Lebron fanatics. 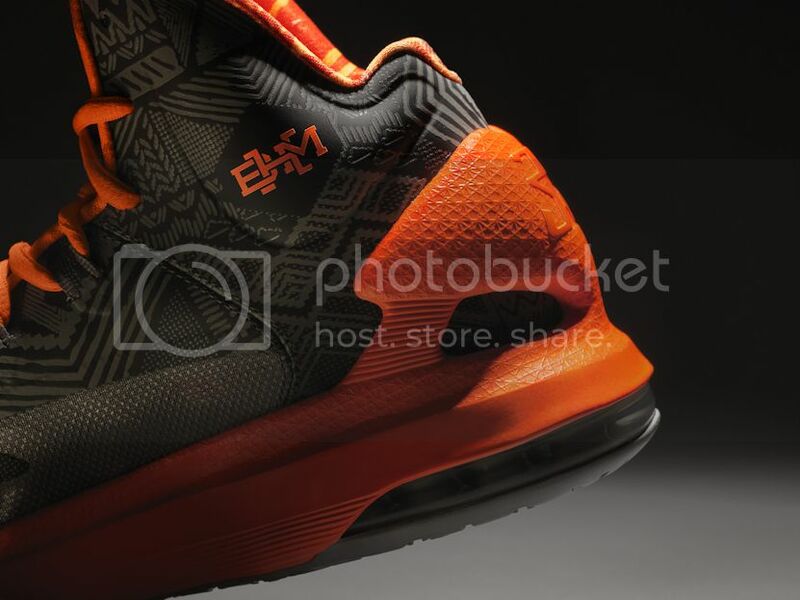 KD V - 5,995 pesos. 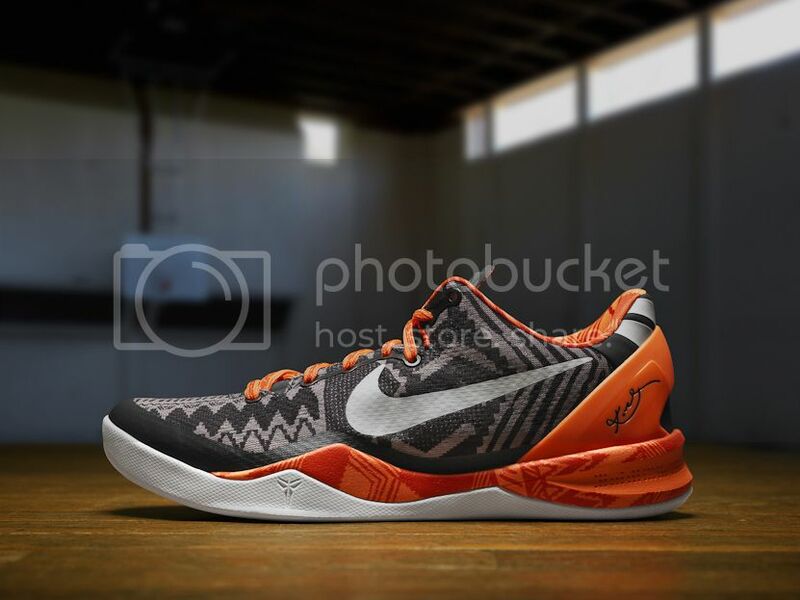 Kobe 8 - 8,195 pesos. 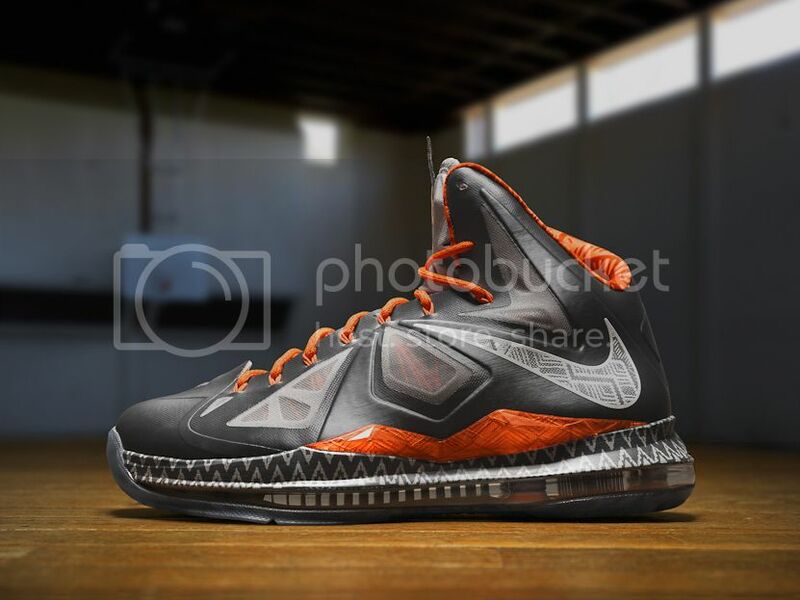 Lebron X - 8.995 pesos. Not sure if the tees, socks, hat and jacket will be available locally but here are some photos just in case they do drop. 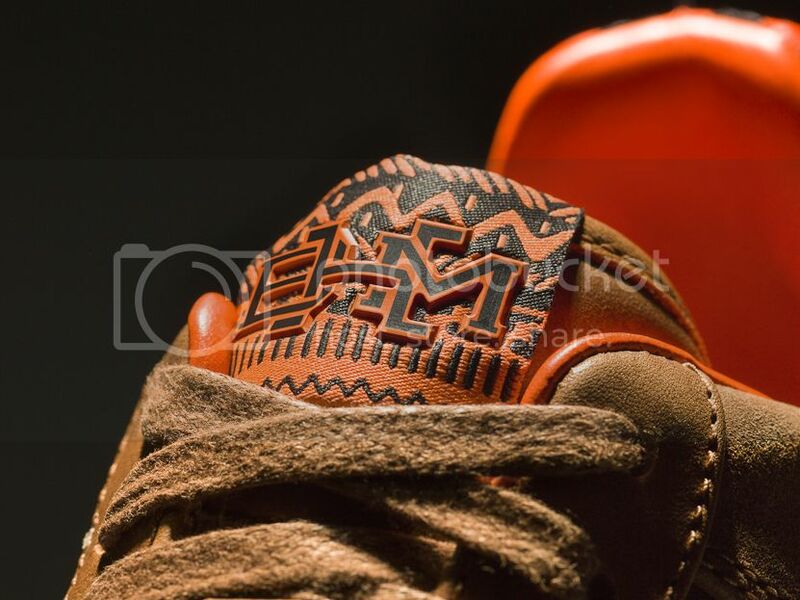 Nike BHM Collection features a distinct motif honoring Didier Drogba, Serena Williams and Kevin Durant -- athletes who are making a civic impact beyond athletics. PHILIPPINES – Black History Month represents many things: civic leadership, social stewardship, community activation and much more. Nike recognizes the importance of this meaningful month with not only a product collection, but a larger recognition of the power of sports to impact society. 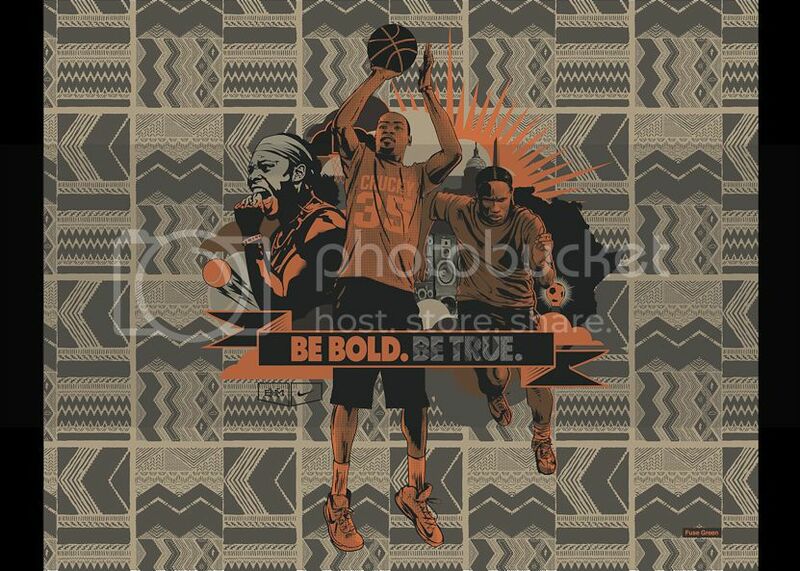 The 2013 Nike Black History Month Collection mantra “Be Bold. Be True.” celebrates three athletes who are fearless in action and fueled by a purpose. 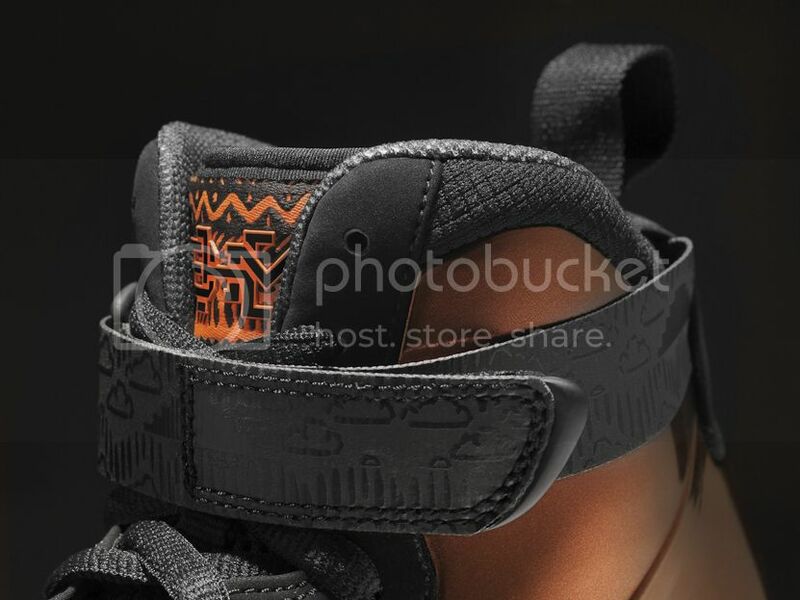 Consisting of seven shoes, two T-shirts, a Destroyer jacket, Nike Elite socks and a 5-panel hat, the 2013 Nike BHM Collection will debut beginning January 26. A consistent design aesthetic weaves through each product in the collection, with a color palette including black, grey and brown highlighted in orange. 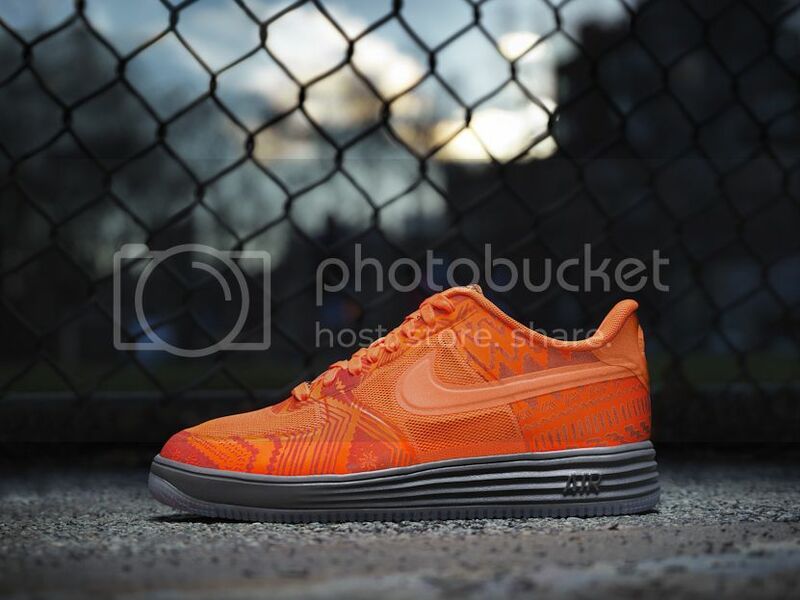 The color orange is particularly meaningful with its bold hue and tie to Nike’s DNA since its 1972 inception. Now more than ever, athletes at all levels have a unique ability to extend their voice beyond sports. Soccer superstar Didier Drogba, tennis legend Serena Williams and basketball phenom Kevin Durant provide creative inspiration for the product collection based on their commitment to giving back to their communities. All three athletes are celebrated in this year’s collection; each has an individual logo. Drogba's is a light bulb morphed with a soccer ball, representing his ongoing involvement in bringing solar light bulbs to impoverished areas in Africa. Williams’ icon consists of a tennis ball emanating with lightning bolts, showing how she empowers young women, especially through the secondary school she helped build in Kenya. Durant’s icon represents the hopes and dreams of young athletes, with a basketball hoop merging with a cloud formation, a nod to the support he has given to his hometown recreation center in Seat Pleasant, Maryland, a place he attributes for helping him realize his own dreams. 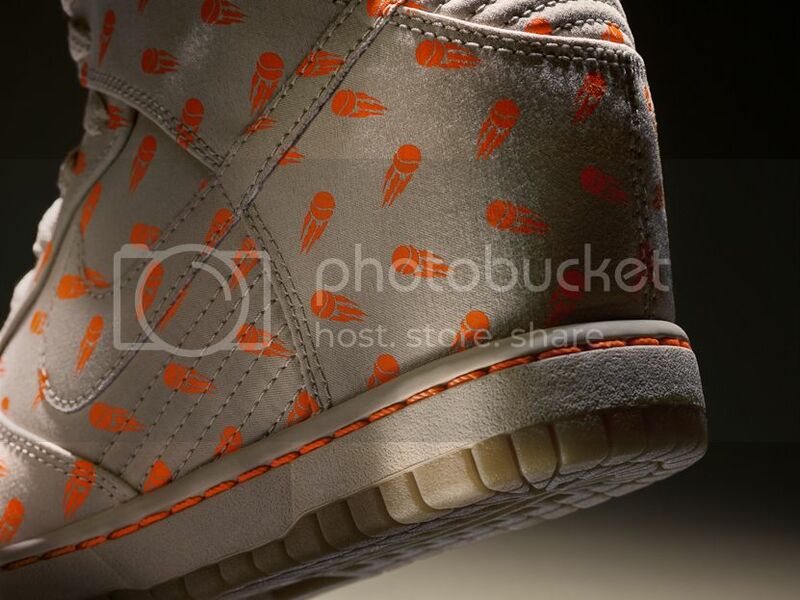 The three icons are infused into a distinct Nike BHM print pattern that appears throughout the collection. 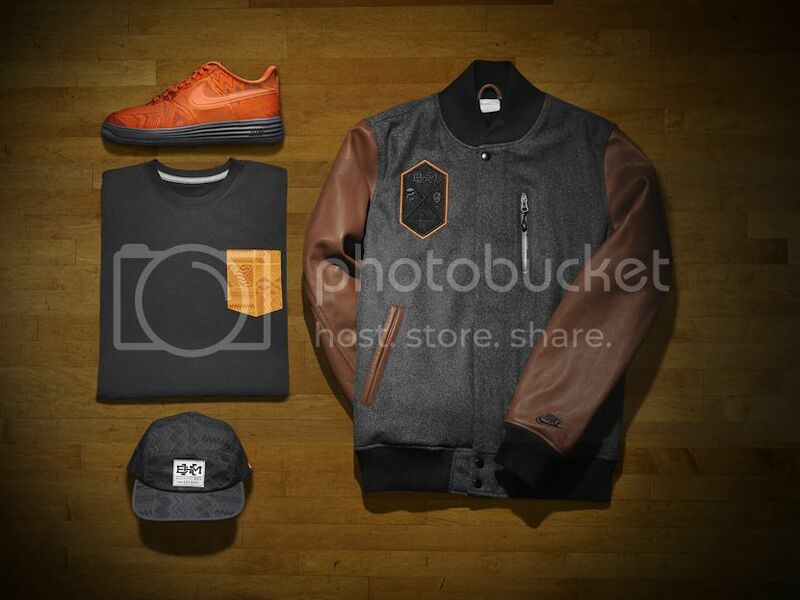 The collection is a dual effort between Nike Sportswear lifestyle product and Nike Basketball performance product. 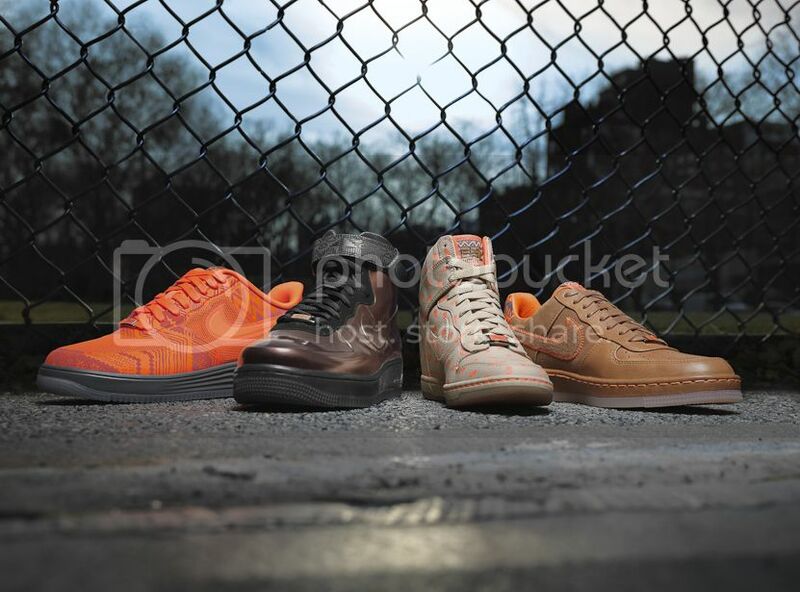 Nike Sportswear BHM shoes include the Nike Lunar Force 1, Nike Air Force 1 Foamposite Hi, Nike Dunk Sky Hi and Nike Air Force 1 Downtown. 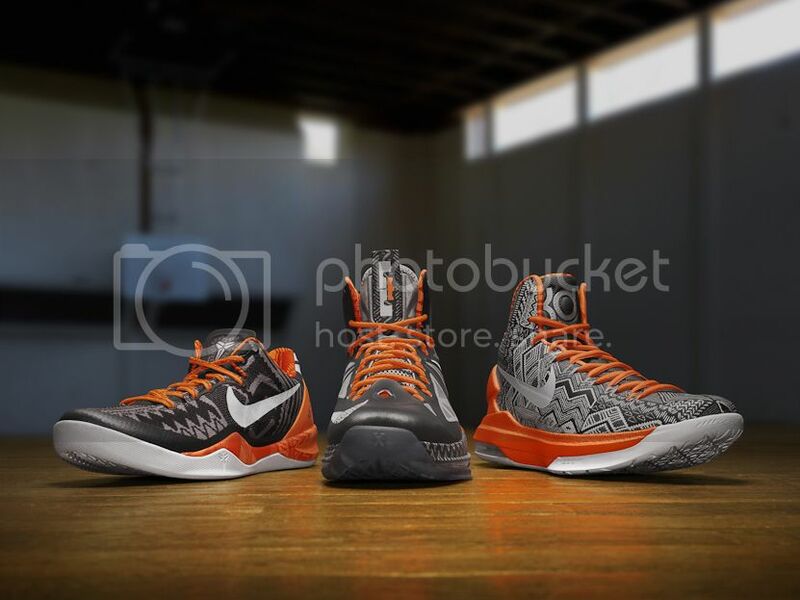 Nike Basketball shoes complete the BHM collection with special versions of the KD V, LEBRON X and KOBE 8 SYSTEM; all three featuring black, grey and orange with the signature Nike BHM print. 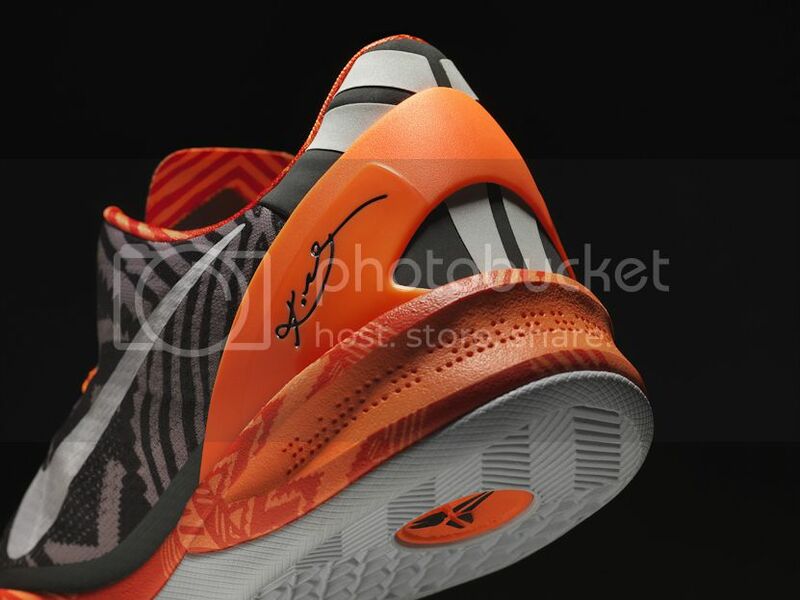 These signature shoes will debut on court during pro basketball’s Martin Luther King Jr. tribute day on Monday, January 21. 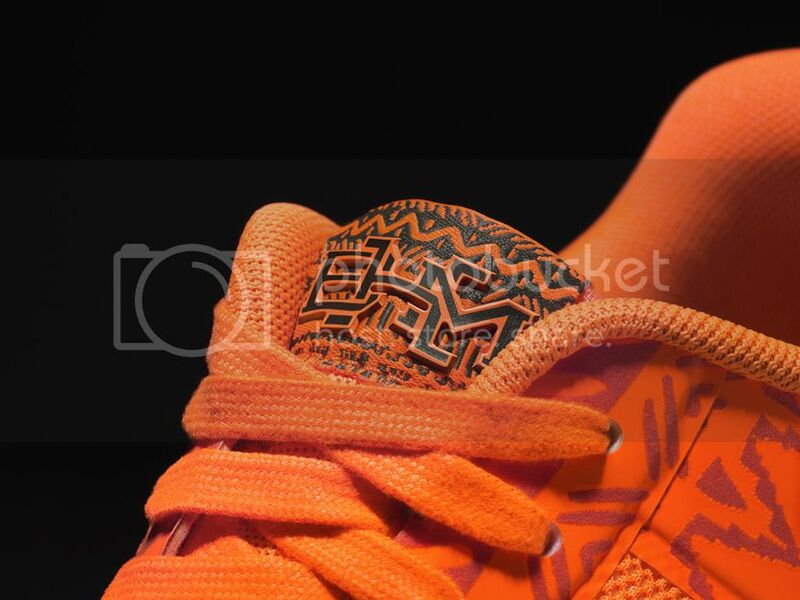 In keeping with a tradition of honoring organizations that give back and inspire youth, NIKE, Inc. will make a financial contribution to Big Brothers Big Sisters of America with proceeds from the Nike BHM Collection. 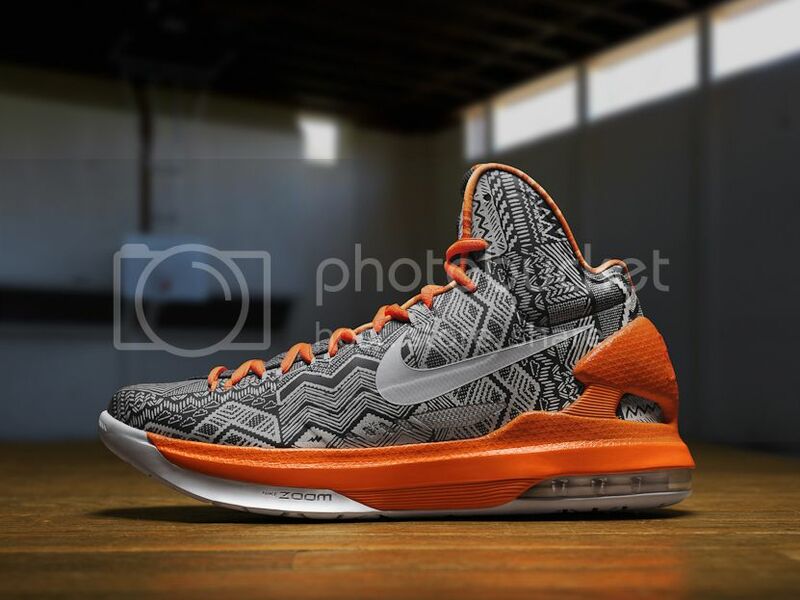 The KD V, LeBron X and Kobe 8 will be available here in the Philippines, starting February 9, 2013 at Nike Park stores at the Fort, Trinoma, SM MO. They will also be available at Titan stores at the Fort and 2 Parkade, as well as the Nike Stadium in Rockwell and Forum in Greenhills. 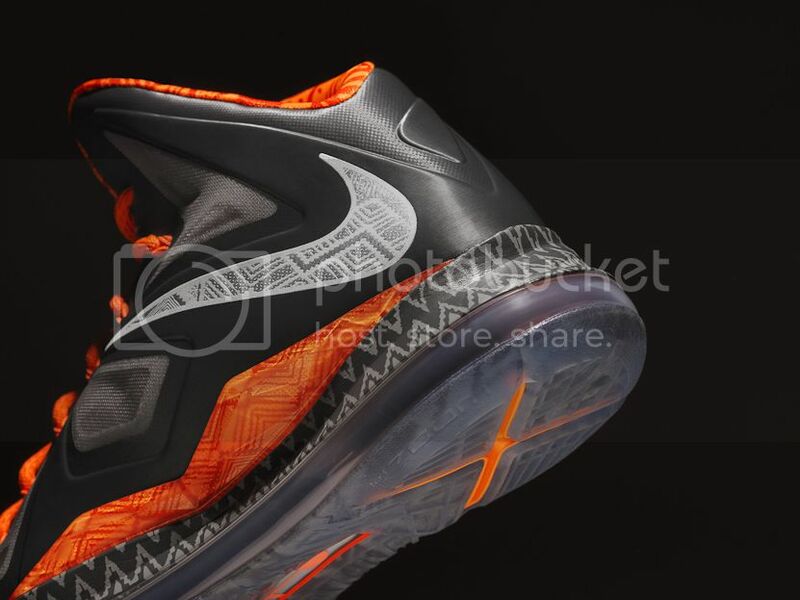 The KDV will retail at Php5,995, with the LeBron X retailing at Php8,995 and the Kobe 8 retailing at Php8,195.